Cinema is a fine art like many. Painting, Music, Architecture, Sculpture, Theatre and Cinema come under the roof of Arts. But, if there is one thing in this world that can convey a proper and strong message, it is Cinema. Not that the other arts are any inferior, but a movie reaches even the grass root level. Many have the ambition of entering the field. But fail as there is no assistance. 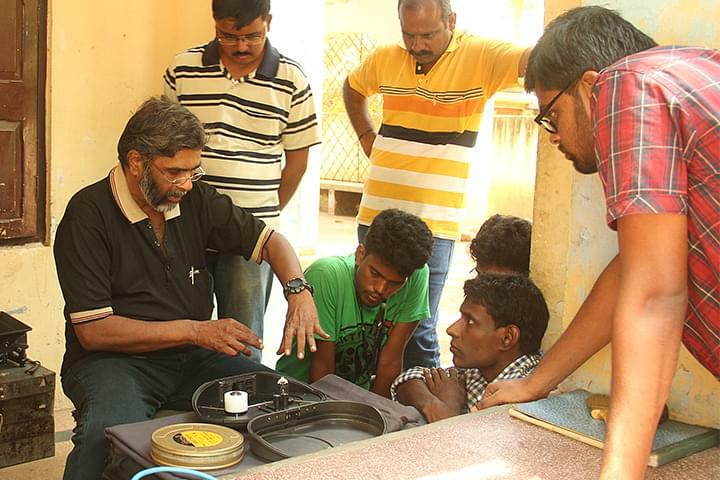 Magic Lantern School of Cinema aims to bring down that gap. The school focusses on innovative ways of creating a movie, using the modern technology. The school makes sure that the students are given proper education in the field. The college works on a students’ teamwork abilities and makes sure that they are polished in every way possible. 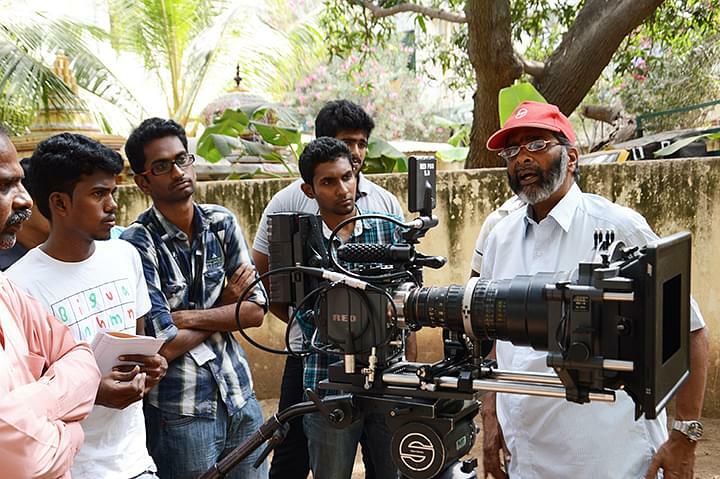 Why to join Magic Lantern School of Cinema, Chennai, Tamil Nadu? 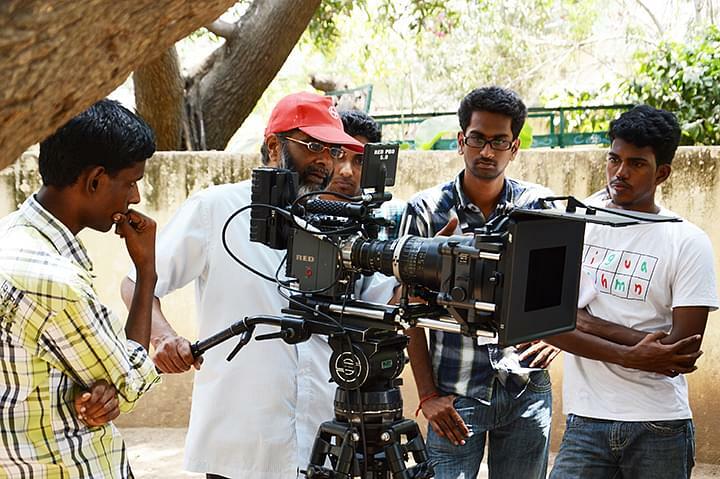 Faculty: The College has real cinematographers and working staff in the movies as the faculty. 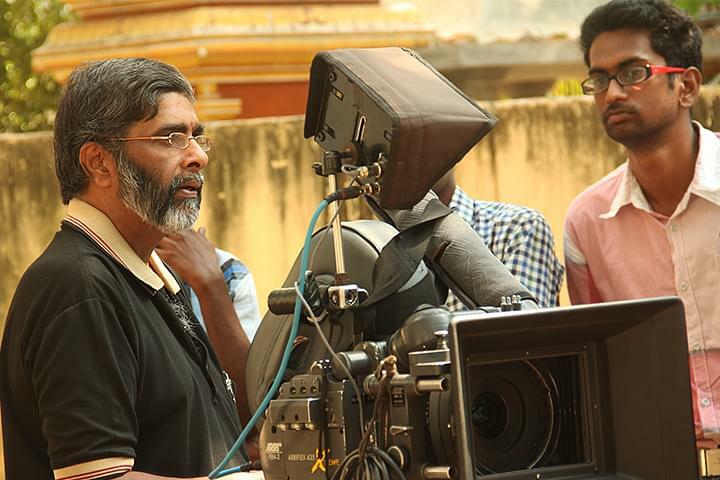 The faculty is well versed in their disciplines and have experience in the film industry. The faculty makes sure that the students who come here to learn are treated with knowledge. The faculty uses live working examples to make their points while teaching the students. The courses are taken up only by the particular faculty who has experience so that there would be no misguiding the students. Short films: College gives a give a lot of encouragement to students to make short films. It really doesn’t matter if they succeed in the first attempt. The college emphasizes more on expressing ideas through films. The school makes sure that the students understand the concept of filmmaking before they finish the course by making them do a lot of work on short films.